Internet has revolutionized our world and what used to be tangible yesterday cannot be sold in intangible form today. You don’t necessarily have to waste paper and ink to write a book today because you have the option of publishing an e-book. People can download your book on their computers and read it any time they want. They can also read it on the websites or take it with them wherever they go by downloading the book to their mobile devices. However, this does not take away the responsibility from you of creating a nice, impressive and attractive cover of your book. A paid e-cover creating software is a good option for people who have some money that they can spend on creating the cover. Some people learn how to create ecovers easily and some would prefer to let only a professional do this task. They would pay graphic designers and designing companies to design their e-cover but that’s just one way of spending more than you should. 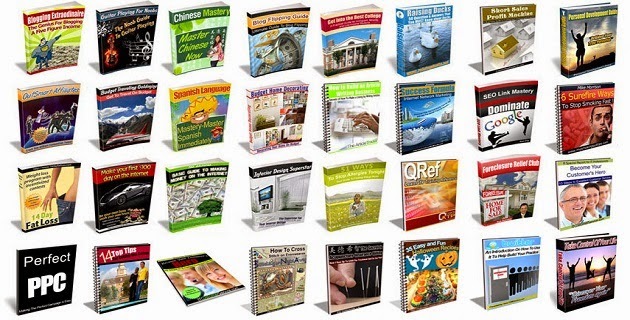 Softwares that create e-covers are not expensive at all. Furthermore, they offer you enough options to come up with the type of cover that would best suit your book’s theme. You can always work with the templates that are already given on the software too. 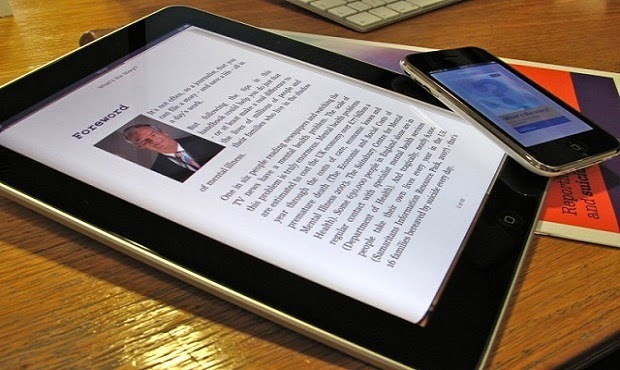 Another easy way of designing the cover of your e-book is to look for a free online web application. There are hundreds of websites offering free e-cover creating web applications. These applications are easy to use and offer a very simple user interface to design the e-cover. Even the first timers can use them without any hassles. However, the options available on these web applications are a bit limited. The limitation factor comes into play since these web applications are offering free services. Sometimes they would require you to pay some money to access the additional features too. The type of method you choose to create your e-book cover depends a lot on the type of e-cover you want. For example, if you want a simple e-book cover with a few colors only, you can go for the online web applications without any hesitation. However, if you want to add a few images and some text i.e. the introduction of your book, on the cover you will have to go for a paid software or a rarely found online website that allows so many options. The colors, fonts, text size and other aspects of the cover are fully dependent on your discretion. Whether you are creating your e-book cover from the scratch or using a template, it is highly recommended that you look at a few books that are similar in subject matter to yours. This will give you an idea of what kind of cover you should have on your book and what colors best suit your idea of the book. Don’t forget to take the help from your friends and family. Show them the cover once you have completed it to get their feedback. If most of them like the cover, most readers will like it too.